Welcome to the new Leather By Jean Store! If you do not yet have an account with us, we encourage your to create one so that you can track your order, receive updates as your order is processed, as well as receive any discount coupons which are periodically sent our via email. Simply click on the "Log In" button on the top of our page, and create a new account! 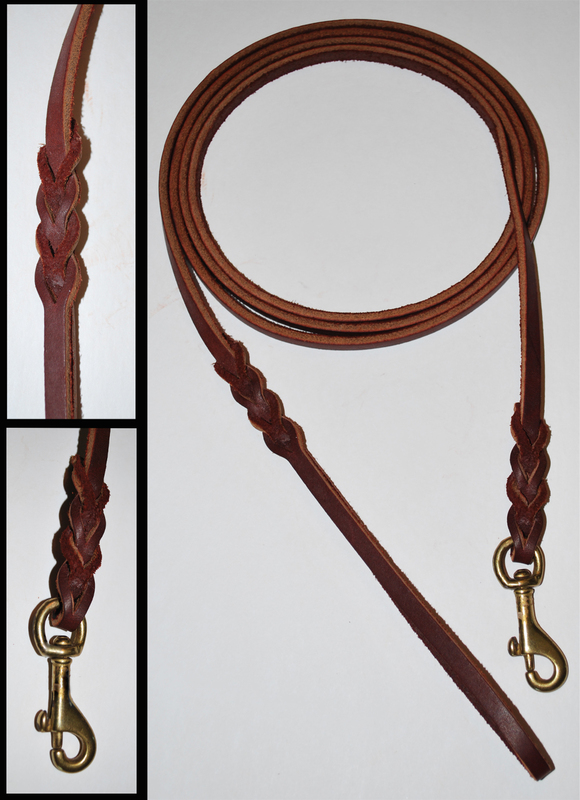 Though we primarily have made this site to sell our leather and buffalo hide leashes, as they are the most popular of our items, this is by no means the extent of what we can provide. 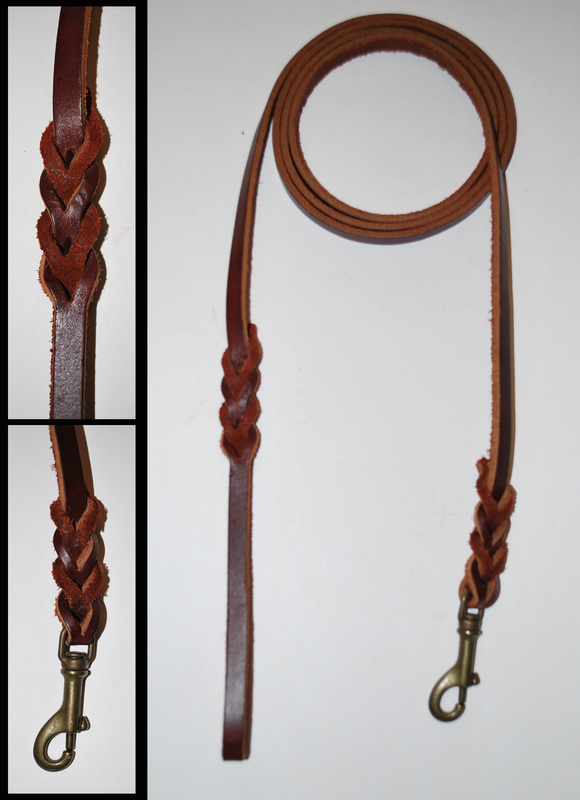 We can make or alter virtually any leather product you wish. We have altered harnesses for assistance dogs, sold products to police canine handlers, fabricated items for seeing eye groups, sold countless numbers of leashes to agility/showmanship/obedience clubs involved with 4-H and individual trainers, and provided specialty leads for dog trainers through the California prison systems. We have also made untold numbers of other leather products such as keychains, billfolds, wallets, correction tabs, etc. Many of these items are simply not an out-of-the-box solution because they are custom made for each person, so listing them on our store is just not feasible. For this type of item, please simply contact us and we will get back to you promptly for more information and to provide a quote. Copyright © 2019 Leather By Jean Online Store.